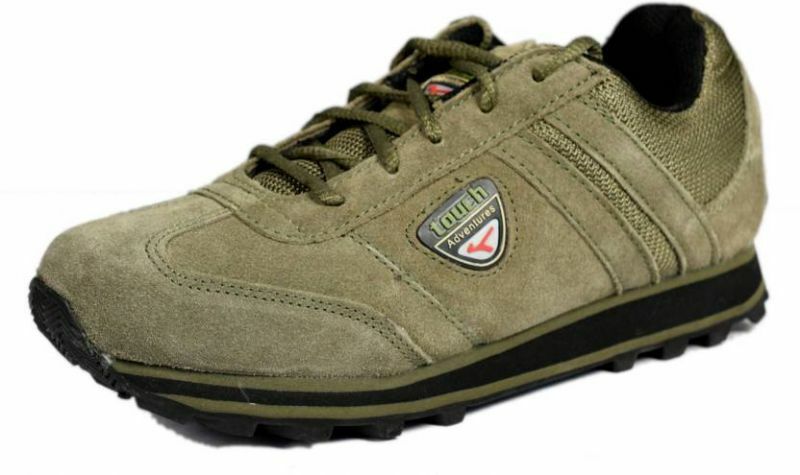 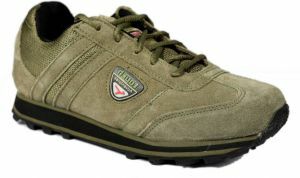 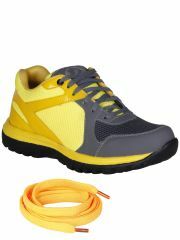 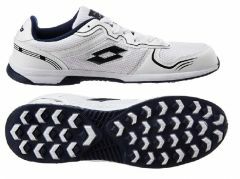 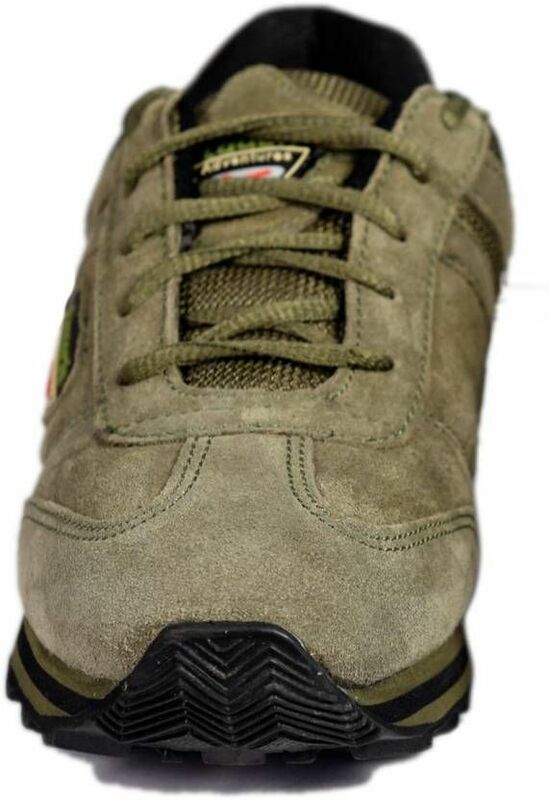 Lakhani Touch Olive Running sport shoe. 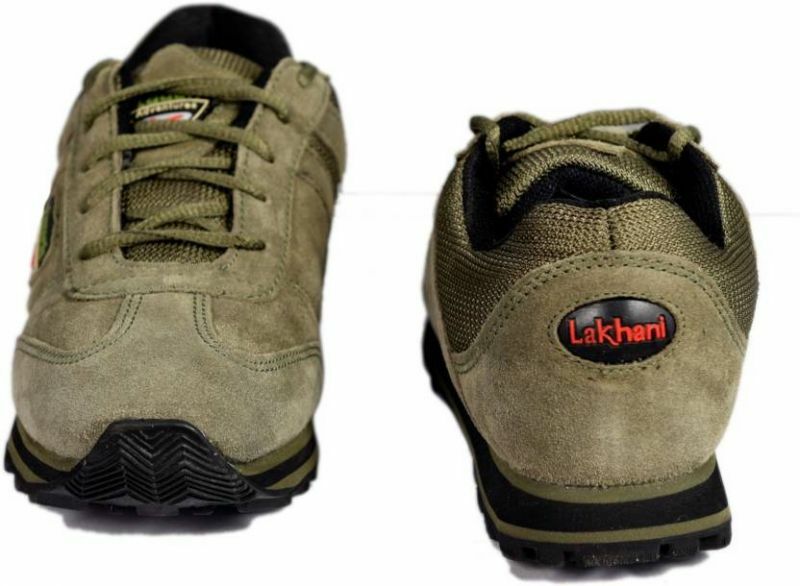 Quality Product from house of Lakhani. 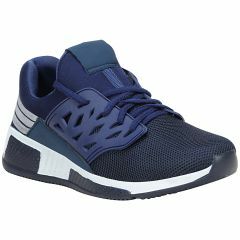 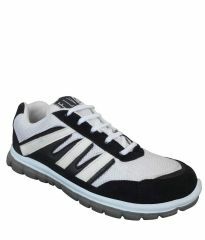 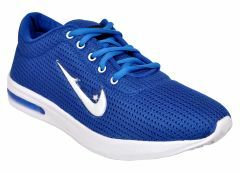 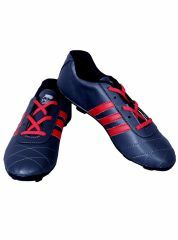 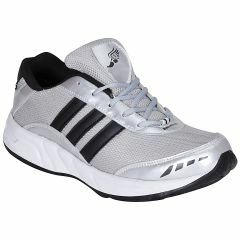 Light Weight Comfortable Jogger Sole.